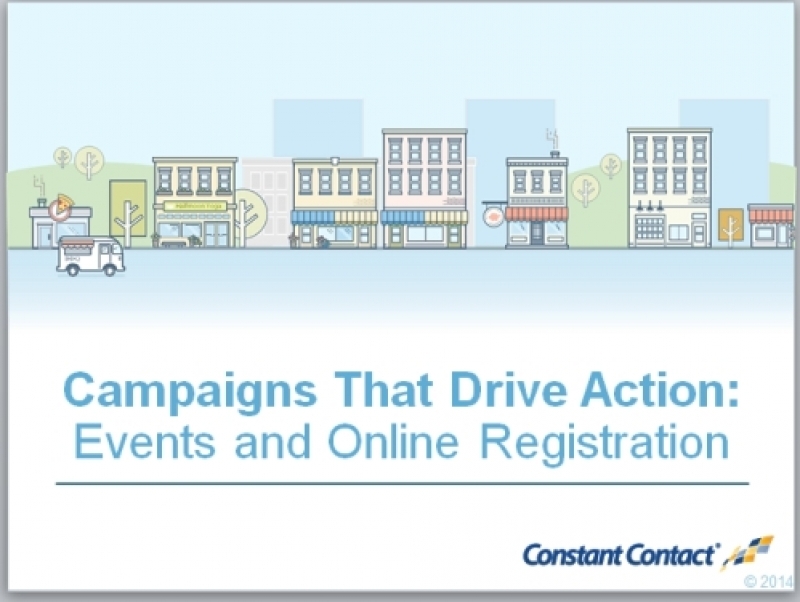 This presentation will provide a deeper look into the place that events hold as a marketing tool, provide some best practices around promoting the event and go in-depth into best practices for online registration for events. At the heart of small business marketing are the campaigns that drive action – collections of marketing activities that help a small business or organization to achieve its goals and objectives. 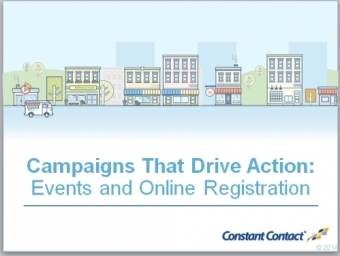 One important campaign type that many nonprofits and small businesses have used, but would like to learn more about, revolves around Events. When you run an event you want to make sure that you leave ample time for the promotional activities that will drive your registrations, and you want to create and provide an optimal online registration experience. If you have run events or are considering running events, and you'd like to build on your knowledge of these two important elements of running a successful event, this session is for you. Making the most of an online registration tool, with best practices focused on what information to ask for on registration form, social proof, payment/donation options, etc. Please note: this session will not be addressing best practices around event planning topics like venue selection, planning event entertainment or dining options, running fundraising activities like live or silent auctions, etc. It is focused on helping the audience promote their event and streamline the online registration process. Join us and learn some great new strategies to help you promote your next event and set up an online registration process that helps your event succeed. Intended Audience: The content is targeted at the beginner- to comfortable small-business marketer who is looking to build their marketing know-how.